Emma & Chloe February 2016 Review! Subscription: Emma & Chloe, a French designer jewelry subscription box! Cost: $35/monthly + Free Shipping. Cheaper options for 3, 6, and 12 month plans. What you get: Each month you'll receive an authentic piece of French jewelry valued between $50 and $200 and a magazine with all the French trends delivered every month in your mailbox.  Coupon: Use coupon code WHATSUPBOX50 to get 50% off your first box! That brings the cost down to $17.50! When you first subscribe, you'll answer a couple of questions to input your preferences. They also have an online shop and as a subscriber, you'll receive 20% discount on everything in the shop! First impression of the box is totally luxe and chic. It's made of thick and sturdy cardboard material that's totally reusable. The box opens up like a book. I like that a lot. It makes it easier to open and close versus boxes that have a lid on them. Upon opening the box you see the jewelry pouch and their info magazine. I love it when subscription boxes include info magazines that are both informational and filled with other fashion info. Definitely an added bonus. I love the design of this ring and that it's gold too. It's so feminine and boho chic, I also love the unique shape of it. Plus it's adjustable as well so it can fit most anyone. Although it is adjustable, my fingers are abnormally petite (size 3.5) so unfortunately this was still too big to wear. I really really wanted to wear it though cause it looks so gorge! Every jewelry piece will come with the Emma & Chloe black jewelry pouch, as well as a certificate of authenticity. The fact that they include the certificate of authenticity just adds that extra trust as a subscriber. Especially for us in the U.S. who may or may not be too familiar with French jewelry designers. They also included this postcard that shows a model wearing the ring. The info magazine is also filled with pictures of models wearing the ring as well (scroll up again to see the pics). It looks so gorgeous on, I totally wish I had normal sized fingers to wear this! My Thoughts: I love the concept of this french jewelry subscription box! I've actually heard about this box last year but it was only available in Europe at that time. Now they ship to U.S. so that's exciting and a must have if you're into all things french, or a jewelry addict such as myself. At $35 which includes free shipping, that's such a great value especially considering the fact that you'll be receiving a piece of french jewelry that's most likely not available for sale in the U.S. That alone is what sells it for me. Even if the item doesn't fit or is not really your style, it'll make an amazing gift and you'll surely be that cool and trendy friend for giving such a unique gift. Love this box and so happy that it's available to us in the U.S. now! Interested in subscribing? Visit their website Emma & Chloe to subscribe and use coupon code WHATSUPBOX50 to get 50% off your first box!